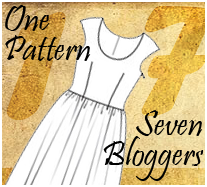 'One pattern, seven bloggers, infinite possibilities'. This is the clever concept that I was approached with last week by the lovely Sam of All things quilty...and sewy and of course I couldn't pass up such a fun challenge! One Pattern Seven Bloggers requires all seven of us to use this BurdaStyle pattern (pictured above) and adapt it as we see fit for our bodies and personal taste. The theory is that having started with the same base, we'll all end up with very different looking dresses by the end! 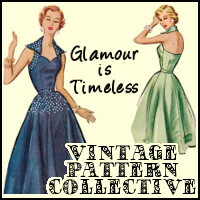 Today is the first day of One Pattern Seven Bloggers and in our first blog post we are sharing our inspirations for the project. We'll be posting our progress every Wednesday until the unveiling of our dresses on the 1st of June...how exciting! I think I'd also like a pit of a pleated skirt like the one below. I bought this dress last week as a possibility to wear to a wedding - I'm 100% in love with the style, but after trying it on I really don't think the colour suits me, so sadly I think I'm going to have to take it back. So there you have it, these are my inspirations so far! 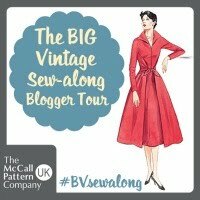 I know quite a few of you have used this BurdaStyle pattern before, so if you have any words of wisdom, please do share - I'm still very much an amateur! Anyway, I hope you enjoy following our progress! Ooh a collar, great idea! Ive been wanting to make something with a contrasting Peter pan style collar for a while and this pattern would be perfect for that. You have some gorgeous fabrics to choose from too, I like the 3rd, 5th and 6th tue best. Can't wait to see which one you choose. I think your dress with the pleated skirt suits you very well. The color is very nice on you. You should only take it back if you know that you really won't wear it. Because it looks very pretty on you. this is a great idea! love the collar idea and the fabrics are amazing! I wish I could get to that fabric fair - it would be incredible! How exciting. I can't wait to see what you all make. I want to make this dress too so this will be very inspiring! Love your fabric choices and the collar idea! The finished project is going to be stunning! Fabulous idea, by the way - you ladies are all so talented! I love all the collars and fabrics you shared. I am thinking of a peter pan collar too. 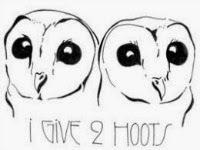 They are just so cute! The toast soldier thing I posted was bought from a little shop in Brighton. I love it! Thanks all for your comments, I'm really looking forward to playing around with collar ideas! 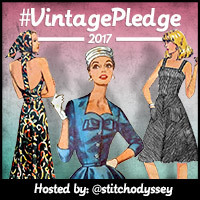 Katie - can you not make the date of the blogger meet-up/fabric extravaganza? You'd be very welcome and we could travel down together! Jane - I'm so looking forward to the meet up! 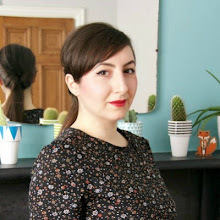 I'm obviously excited about the fabric part, but the best thing is that I'll get to meet the people behind my favourite blogs, like your lovely self!